VPN.Express is a tiny utility that can cloak your computer's actual IP address and hence, circumvent authorities censorship that prevents you from safely communicating with users from across the world and access content that is restricted in your geographic area. Following a swift and uneventful installation, you are required to add your credentials before you can employ the application. Therefore, make sure that you create an account and select the package that is most suitable in your case. The program comes with a GUI that is standard for applications in this category. More precisely, while in the upper section, you can view whether you are connected, in the lower area you can access your account, settings, inspect your current server along with the IP address. It is worth mentioning that the tool uses tunnel encryption to protect your real IP address and connection so that it cannot be easily detected. In other words, when you are accessing the Internet via the secure client, you can be sure that your ISP cannot monitor your activity of the data transfers. In addition to overcoming restrictions or limitations imposed by the Internet Provides or governments, browsing the Internet through an encrypted connection also prevents third-party websites and services from accessing your personal data. Depending on your needs and preferences, the program can be configured to launch and connect at system startup. The option can save you a lot of time when you are traveling to a location known to have online content restrictions or for journalists, for example. 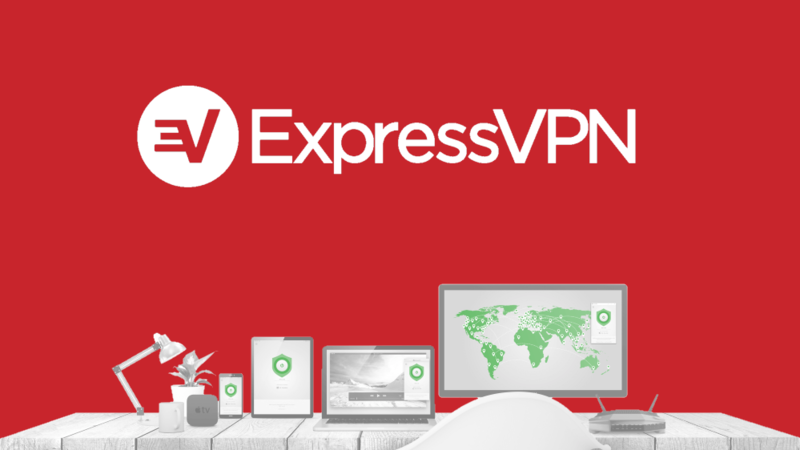 Irrespective of whether you are trying to watch movies that are banned in your country, want to check out various online content or want to make sure that your ISP and government are not invading your privacy, VPN.Express can come in handy.